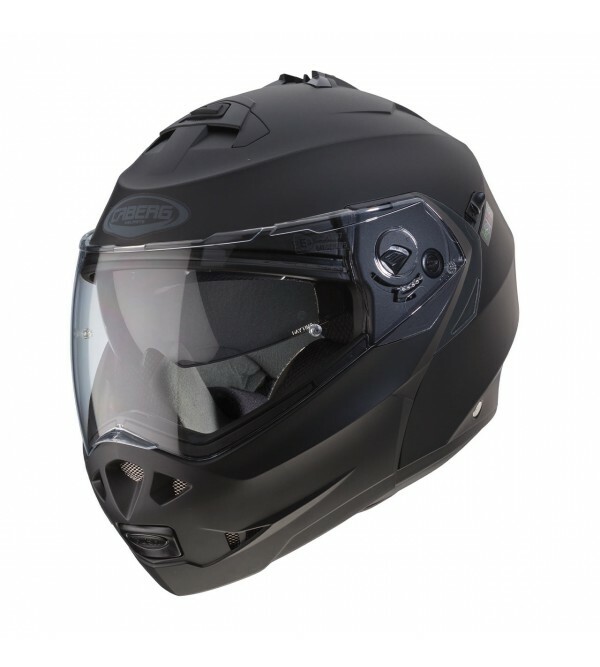 Shell: LG Chem HI 100H High Impact ABSDouble visor (clear + smoke)Quick release visor systemAntiscratch visor with Pinlock Max VisionMicrometric buckleInternal air-circulationRemovable and washable liner Rain protection rimsRemova.. 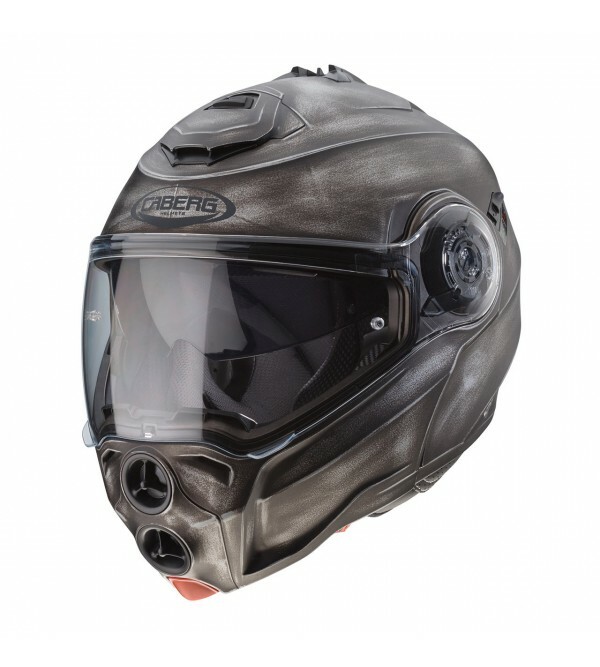 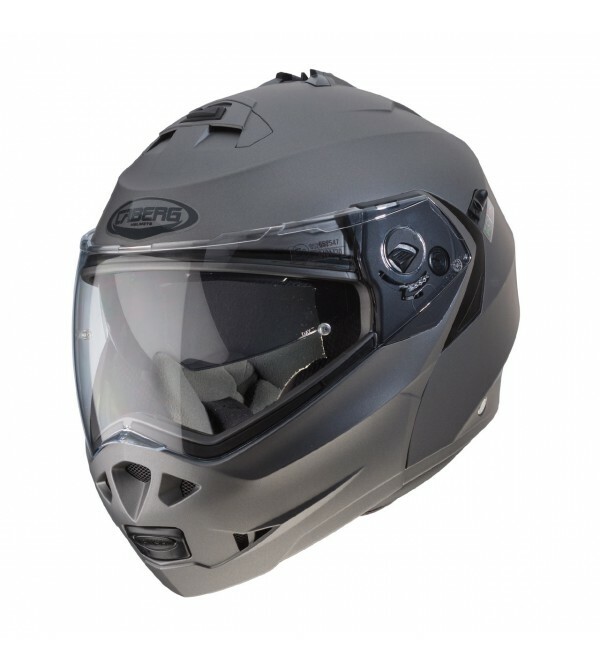 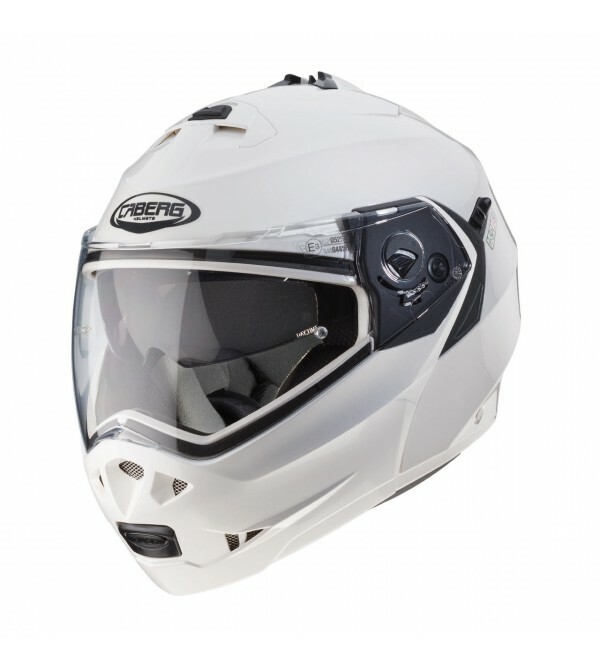 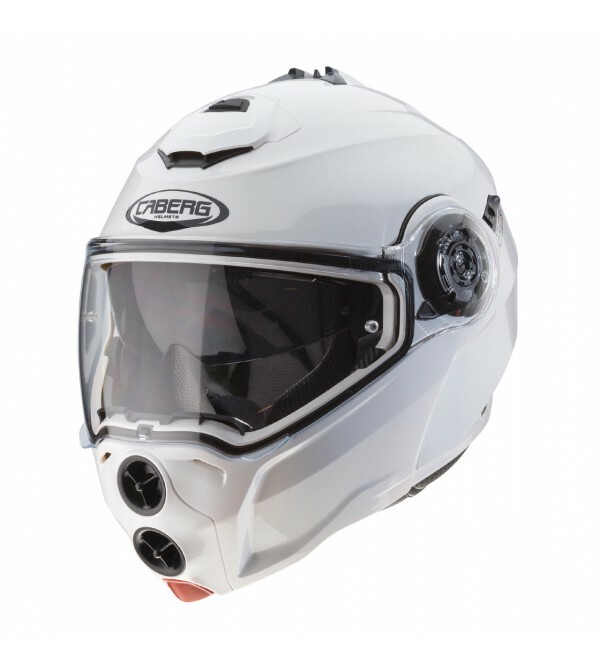 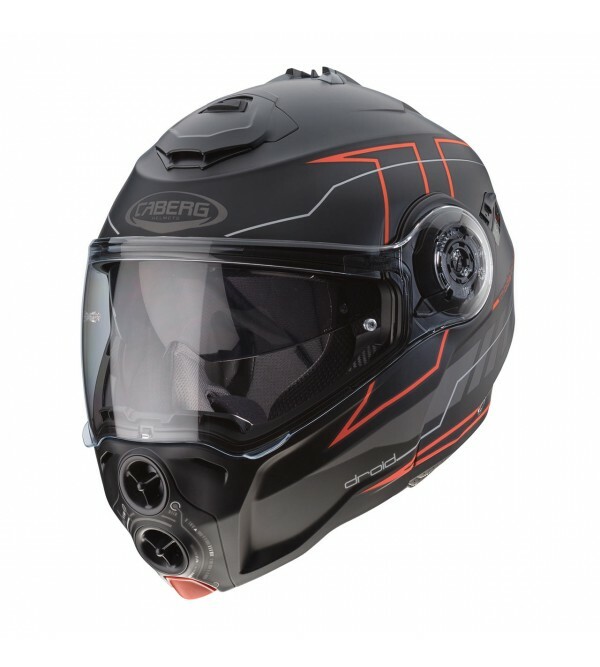 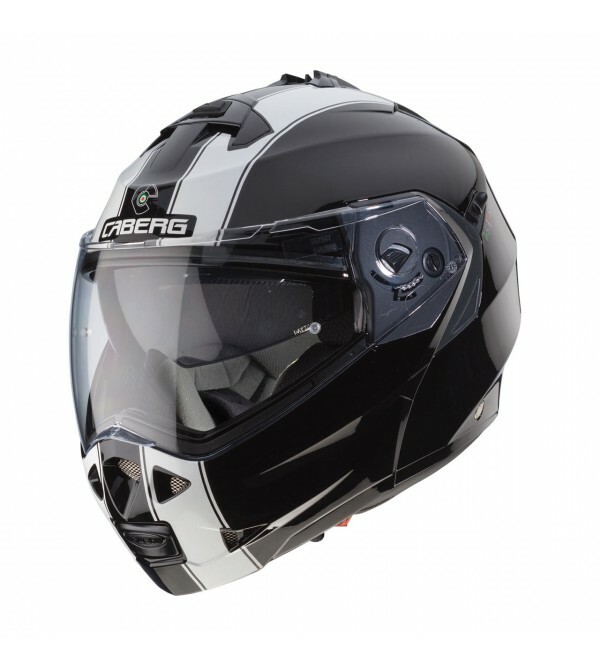 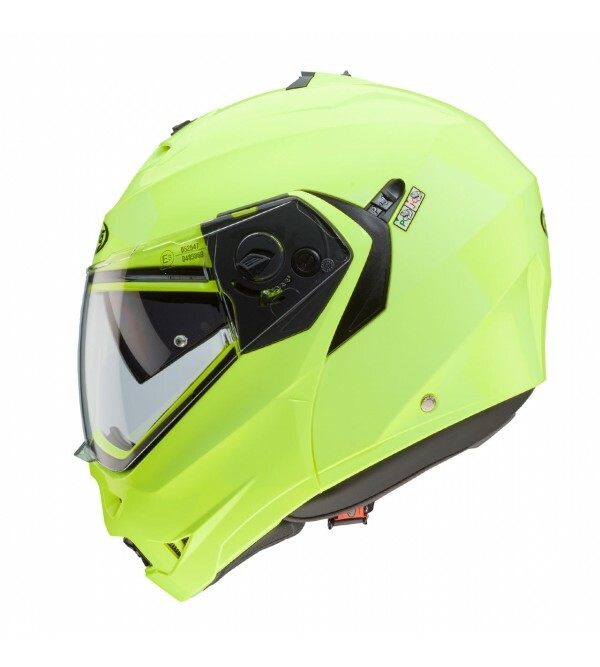 Shell: LG Chem HI 100H High Impact ABSDouble visor (clear + smoke)Quick release visor systemDouble anti-turbulence neck rollAntiscratch visor with PinlockMicrometric buckleInternal air-circulationRemovable and washable liner Rain .. 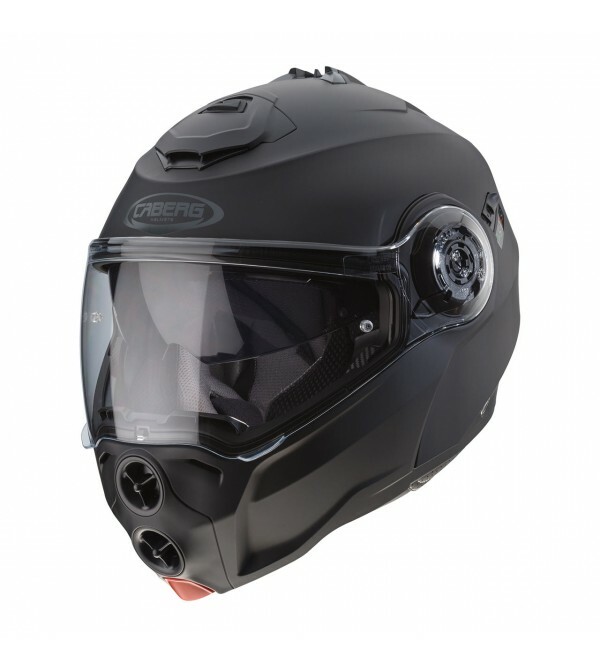 SHELL: LG CHEM HI 100H HIGH IMPACT ABSDOUBLE VISOR (CLEAR + SMOKE)QUICK RELEASE VISOR SYSTEMDOUBLE ANTI-TURBULENCE NECK ROLLANTISCRATCH VISOR WITH PINLOCKMICROMETRIC BUCKLEINTERNAL AIR-CIRCULATIONREMOVABLE AND WASHABLE LINERRAIN P..